The Gateway to the Eastern region of Oman, Ibra (150 km from Muscat – Average driving time 1 – 1.5 hours) in the past, was famous for its fine horses and horsemen …. 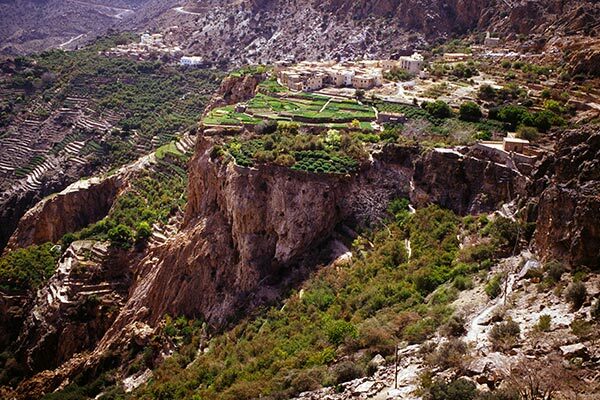 Jebel Akhdar in Arabic means “Green Mountain” and this region of the most verdant outside of Salalah and the Batinah Coast. To go there requires a 4-wheel drive and a permit because of military installations in the area …. 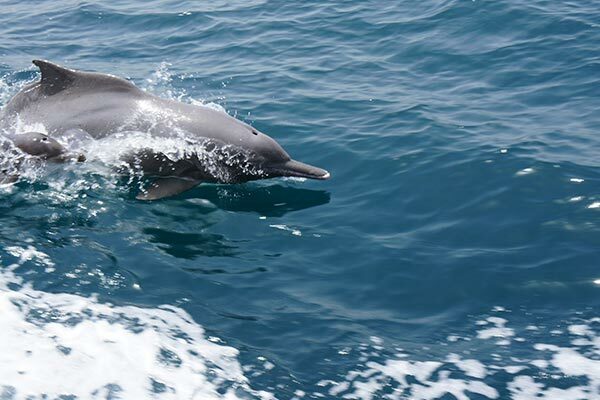 Masirah is idyllic for those who really want to get away from it all. 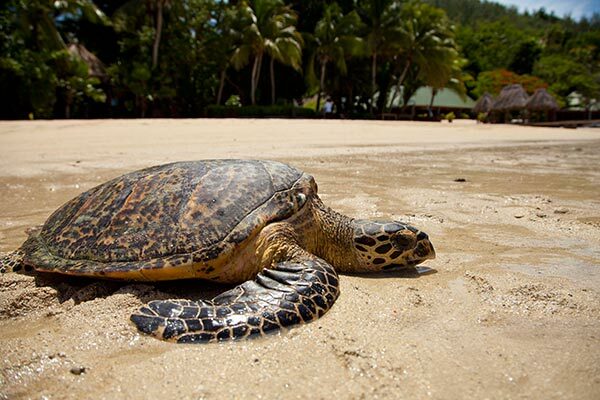 It is an island in the Indian Ocean, 20 kms off central Oman coast just South of the Wahiba Sands …. 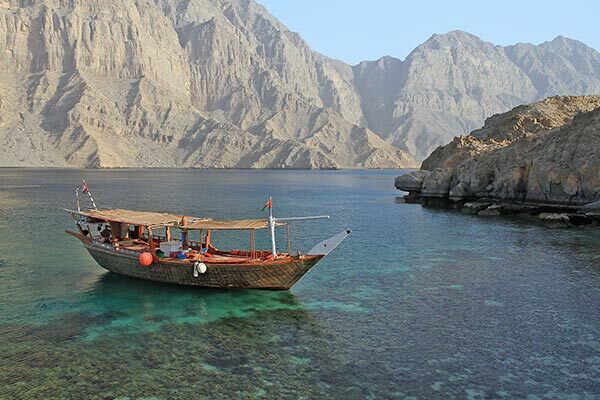 The journey by air to the Musandam (45 minutes), dubbed as the “Norway of the Middle East”. It is about 500 km away from Muscat and takes 6 hours by road …. 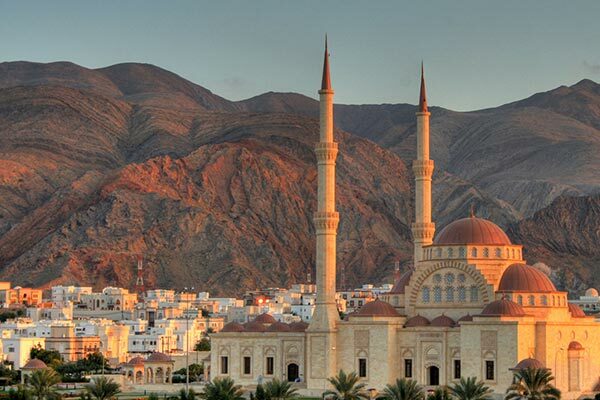 Muscat, the capital city of Oman lies sparkling white, topped with golden minarets in the middle of a maze of brown pleated mountains reaching down to the Arabian Sea …. From the Batinah Coast to the west of Muscat along the base of the jebels are several key towns of special interest. Along the coast is the town of Barka with an impressive fort and Bait Al Naman Castle …. Nizwa, (174 km) from Muscat, the verdant oasis city with its blend of the modern and the ancient was the capital of Oman during the 6th and 7th century. 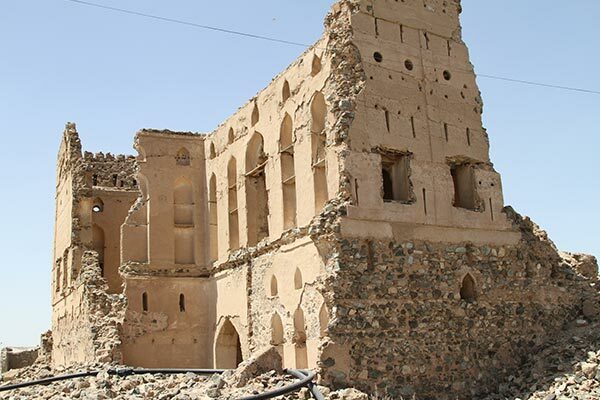 One of the oldest cities of the Sultanate …. 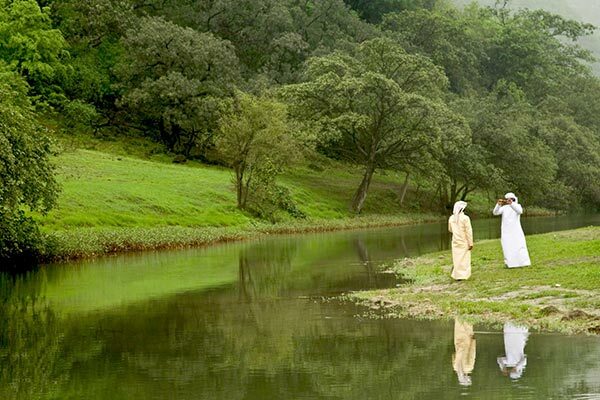 Nestled in the southern region of Oman, Salalah (1030 km from Muscat) has the benifit of the annual Indian monsoon, locally known as the Khareef. This monsoon, which extends from early June to mid September…. Sohar (230 km from Muscat), a seaside city, was the capital of Oman many centuries ago and legend has it that it was named after the great grandson of Noah (of the Biblical flood) …. Sumail Gap (75 km from Muscat) is the only natural pass through the northern Jebels traces the trail of the old Silk Route caravans as they carried their goods from the Far East to communities of the interior …. Sur( 335 km from Muscat via interior paved road / 240 km via coastal track), a placid sea coast town with its striking traditional dwellings is a pleasant getaway and one of the most important towns in the Eastern region…. 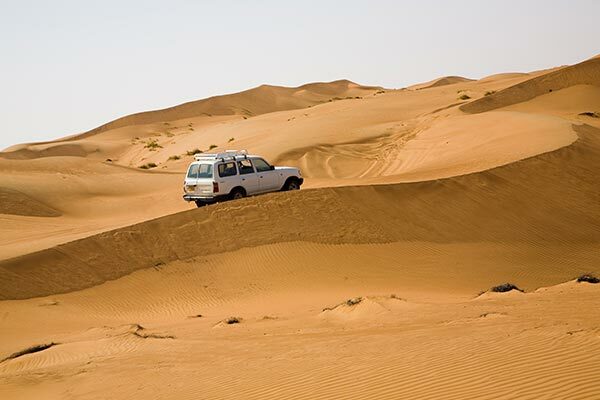 The great Wahiba sands (190 km from Muscat) are longitudinal dunes 200 km long and 100 km wide running south from the Eastern Hajars to the Arabian Sea. The dunes are 100-150 meters high …. Beyond Nizwa, the southern flanks of the Western Hajar Mountains (200 km from Muscat) which can be readily seen rising over 2000 meters above the surrounding countryside ….